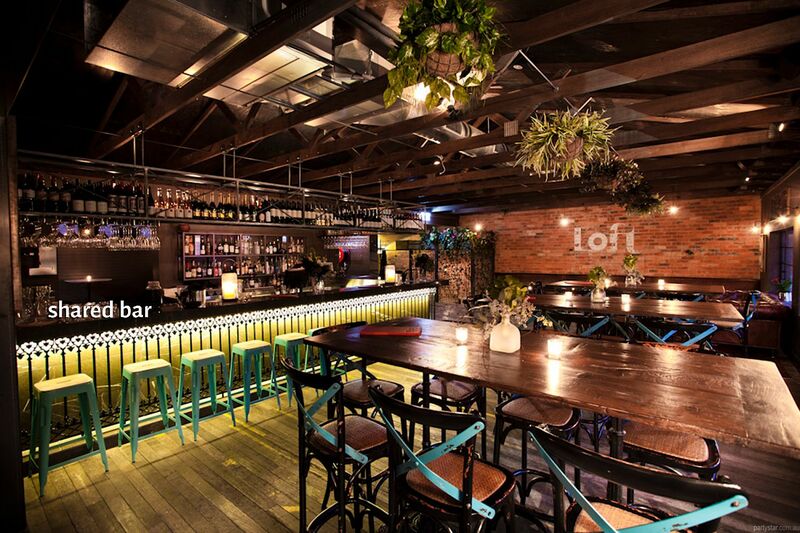 Situated above the Duxton's bistro, The Loft provides a warm rustic vibe with food to match. The Loft's Living Room is a large open room with a leafy outlook of surrounding O'Connor. 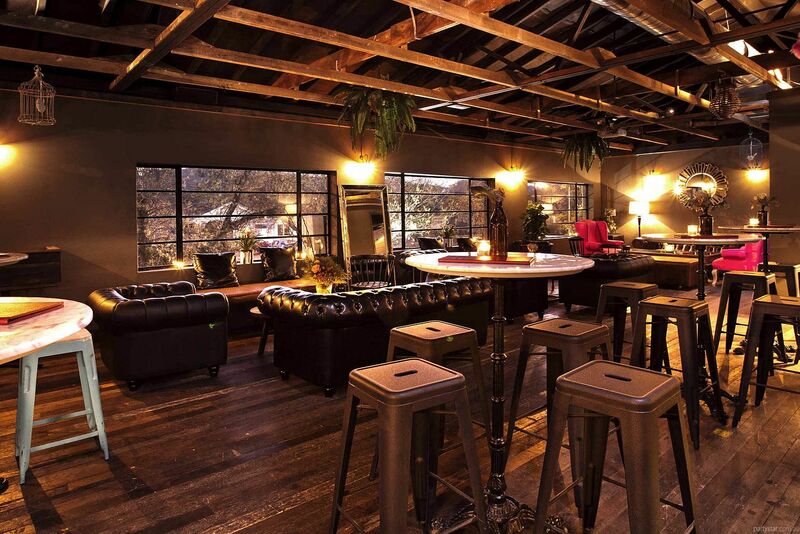 It is perfect for entertaining guests, large groups or a more intimate experience. 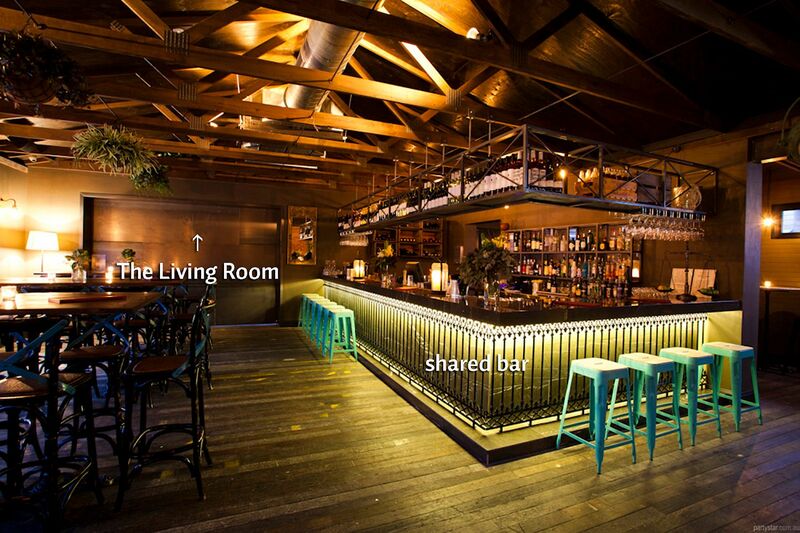 Use the Loft bar just outside your space for a delicious and convenient array of beverages. Meanwhile our food focusses on the grill, but we can tailor a menu to suit your budget and requirements. All eats are made on the premises, with fresh quality ingredients. Smoking area: Downstairs and out the front on the street. If you bring your own DJ, an additional $50 will apply for use of our speakers. Or we can hire you a DJ for $100 an hour. Available midweek with a much reduced min spend. Hire can be arranged for whiteboard, flipchart, additional microphones. Restrictions: No confettii, no scatters, Blu Tack only to be used to stick things on walls.